The clothes you buy can have a positive impact on both the environment and the lives of children! 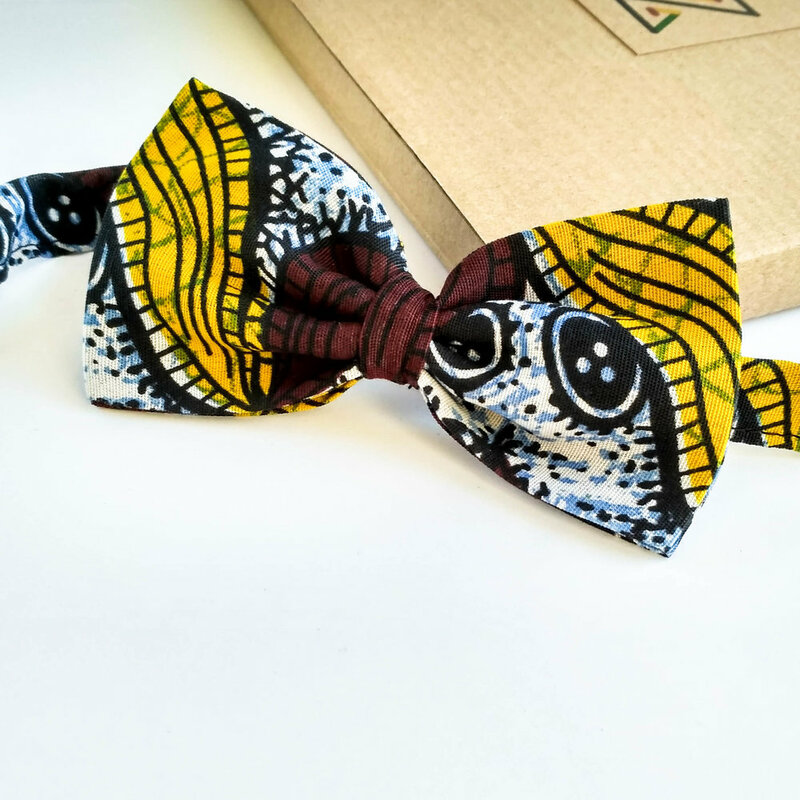 At Zimbowties each of our eye-catching bow ties is made from upcycled remnants of fabric, and every bow tie you buy from us pays for one week of schooling for a kid in Zimbabwe. In 2018 the sales of our bow ties allowed us to award scholarships to 8 talented children. Our first two Zimbowties scholars, Lernmore and his sister Letwin, went back to school at the start of January 2018. We aim to sponsor at least 50 children in 2019 and you can help us achieve this! 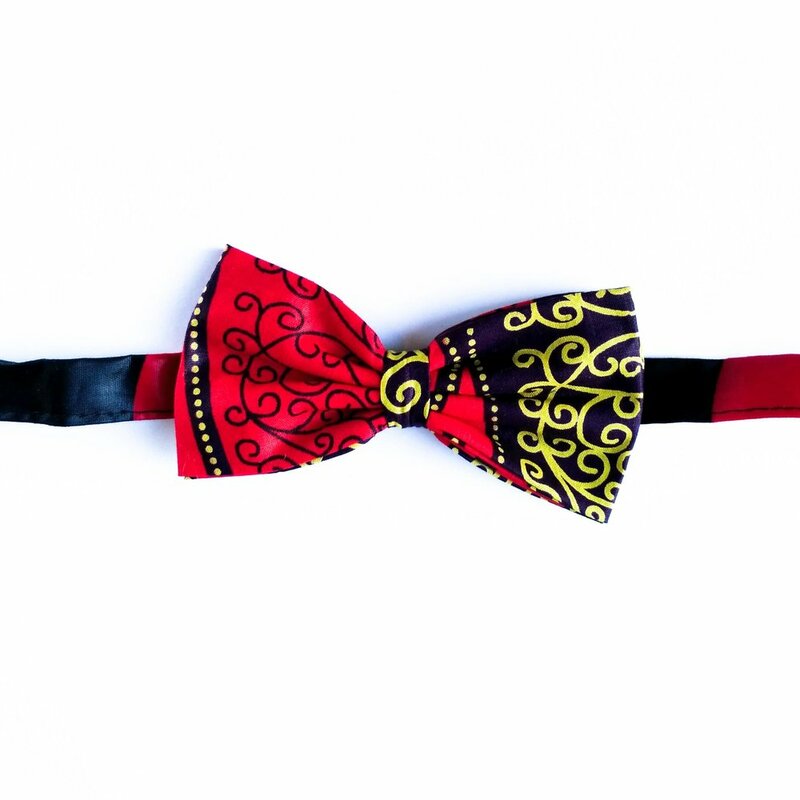 All of our bow ties are handmade by our brilliant tailors in Mutare, Zimbabwe. Marjorie, above, is one of them. Her and the other tailors use off-cuts of colourful African fabrics, that otherwise might have gone to waste, to make our bow ties! 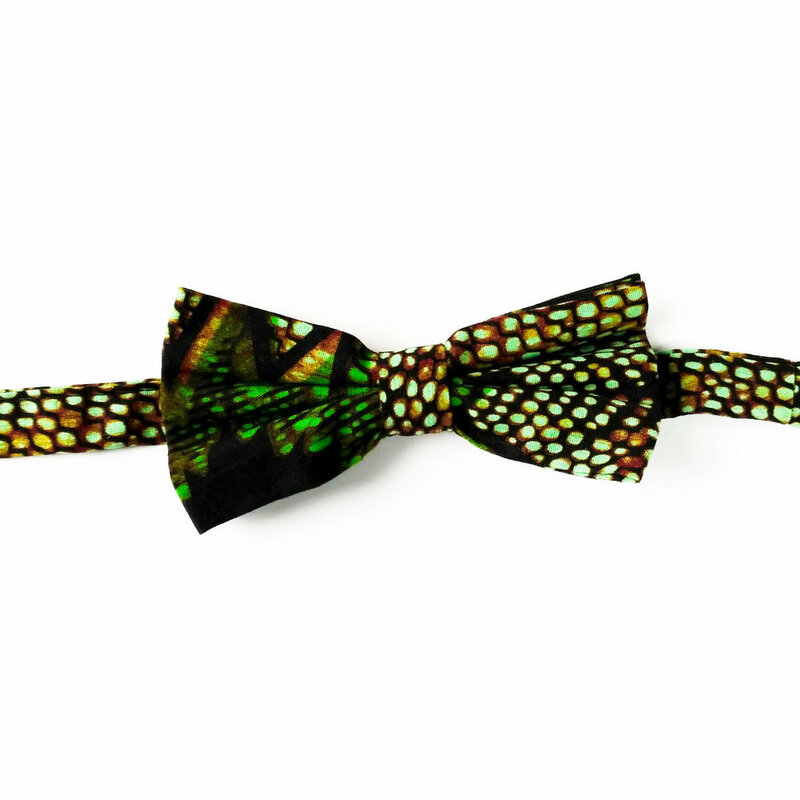 So when you buy a Zimbowtie you're helping preserve our beautiful country. Where Are Our Zimbowties Being Worn? "Proud to be one of the first ambassadors of a Zimbowtie. And so surprised by its effect on French people!" "These incredible ties are made with upcycled material!" Because each Zimbowtie is made from upcycled remnants it also means that each bow tie we sell is one-of-a-kind as we never get the same fabric twice! So if you spot a design you like, don't wait too long or you won't see it again! Look dapper. Sponsor a child in Zimbabwe. Protect the environment. Get Zimbowtied! Don’t wear bow ties but still want to support us as we start up our business?